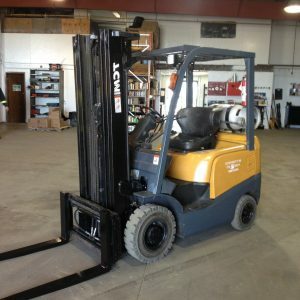 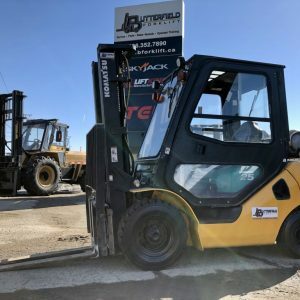 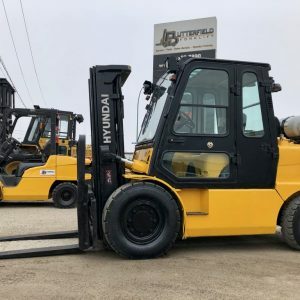 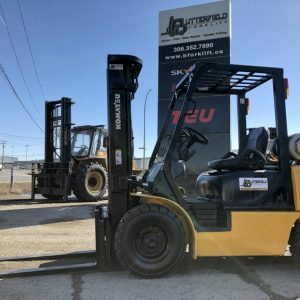 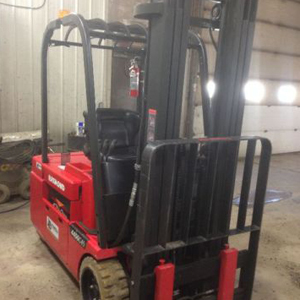 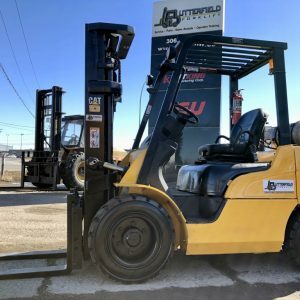 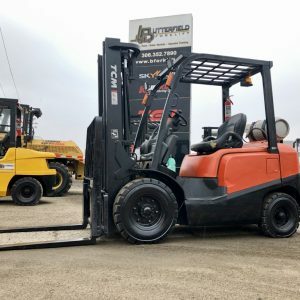 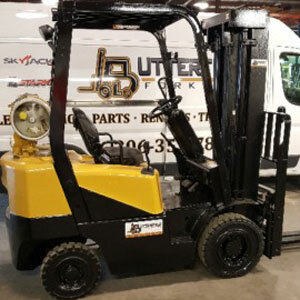 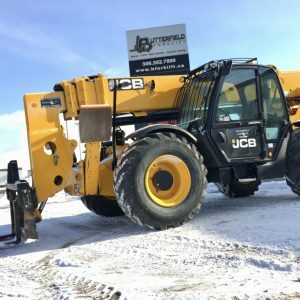 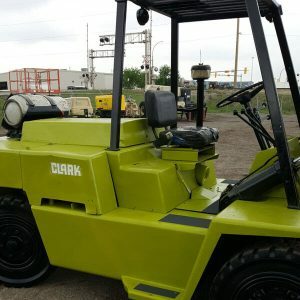 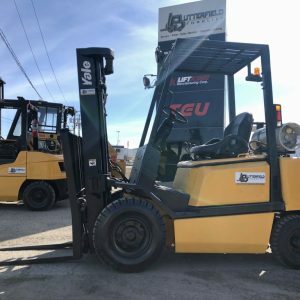 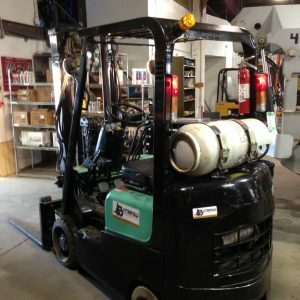 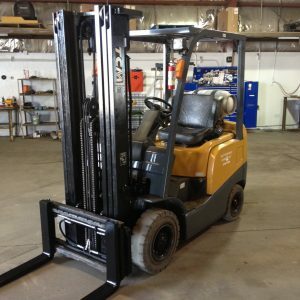 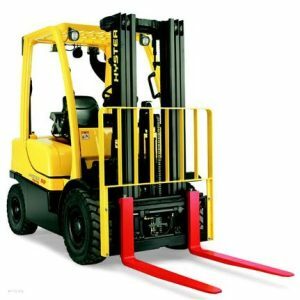 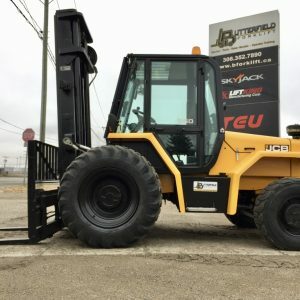 We offer a variety of used equipment at Butterfield Forklift in Regina. 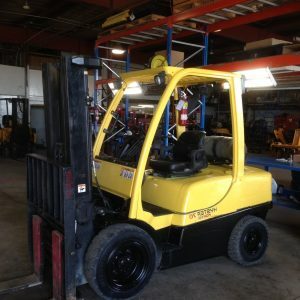 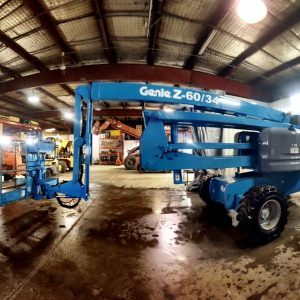 Each piece of machinery has been properly taken care of and restored to an exceptional working condition. 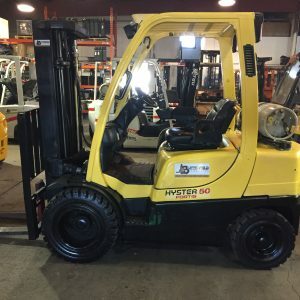 They run like new! 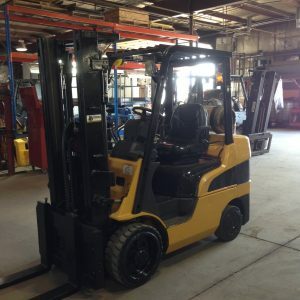 We offer a range of types and makes for you to choose from, for sale and for rent. 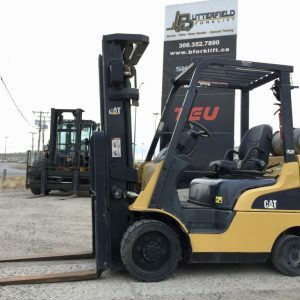 Contact us if you would like to discuss the used equipment options at our lot. 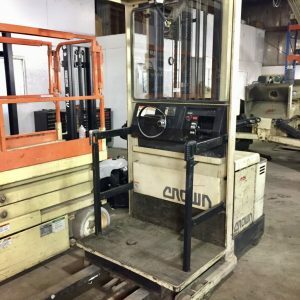 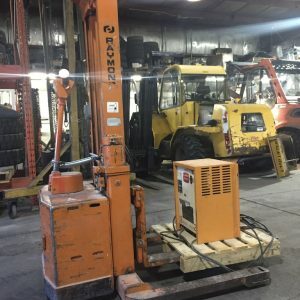 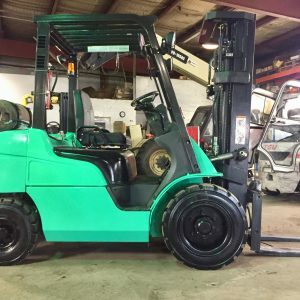 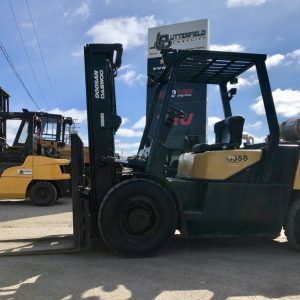 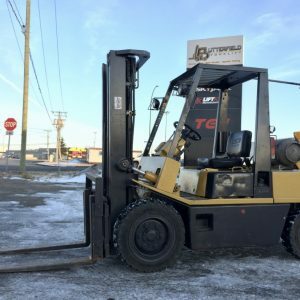 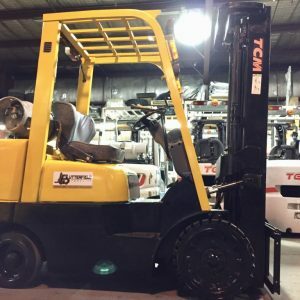 2009 TCM 5000lb pneumatic tire forklift, low Hours! 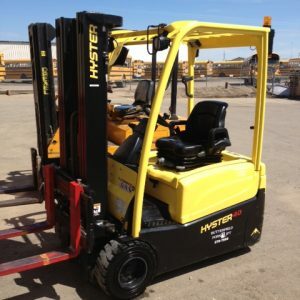 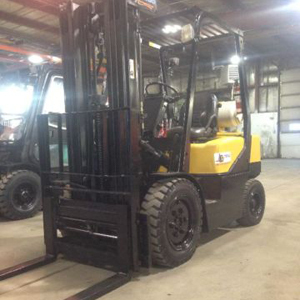 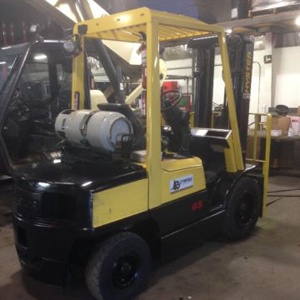 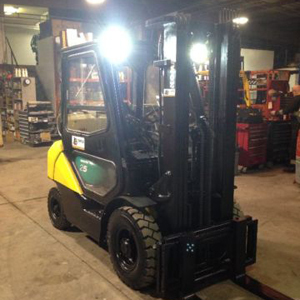 2010 Hyster 5000lb pneumatic tire forklift LOW HOURS!